Developed by request, My Very First Scissors Book (Book 1) and My Very Own Scissors Book (Book 2) help prepare your child for the crafts in Memoria Press’ Jr. Kindergarten Curriculum, and for skills he or she will need in kindergarten and beyond. 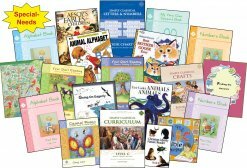 Both books feature perforated pages and large “cutting boxes” to promote the child’s success. Either book can serve as a stand-alone introduction for any student who needs practice with scissors. My Very Own Scissors Book features perforated pages and large “cutting boxes” to promote the child’s success. 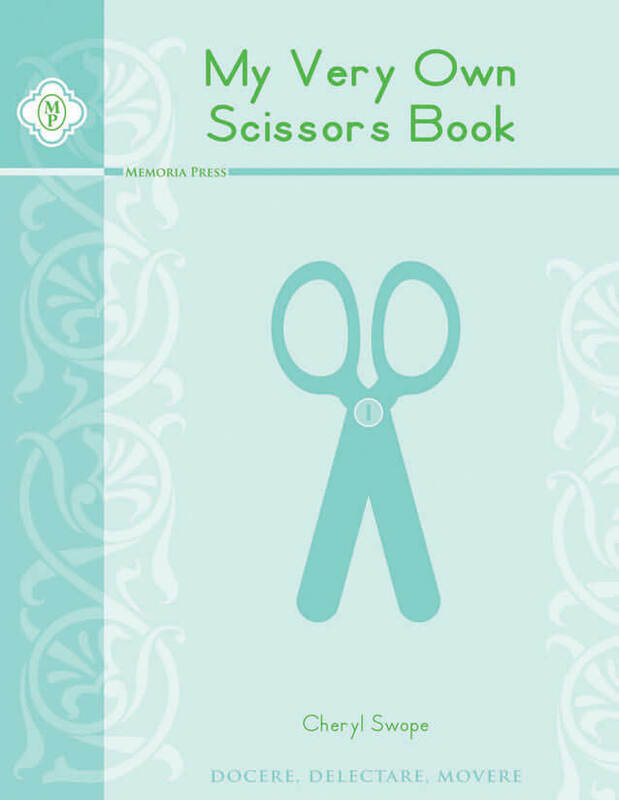 Either book can serve as a stand-alone introduction for any student who needs practice with scissors.